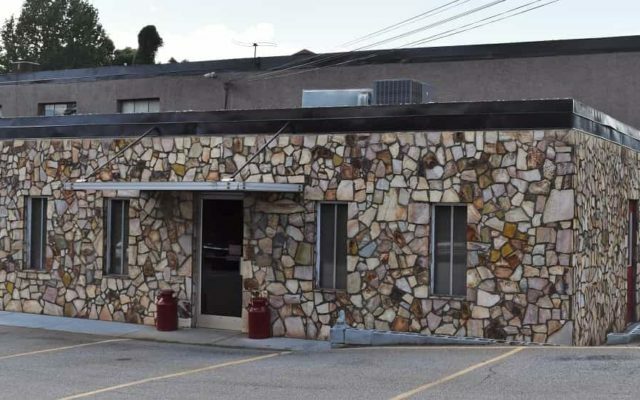 Opened in 1969, Carolina Solvents is celebrating 50 years of service this year. | We are a family owned manufacturer in Hickory, NC. 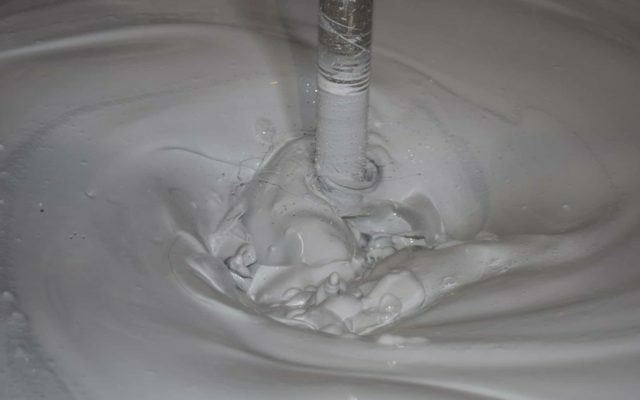 | We manufacture industrial coatings, blend solvents, and distribute solvents. | We are here to help your business! 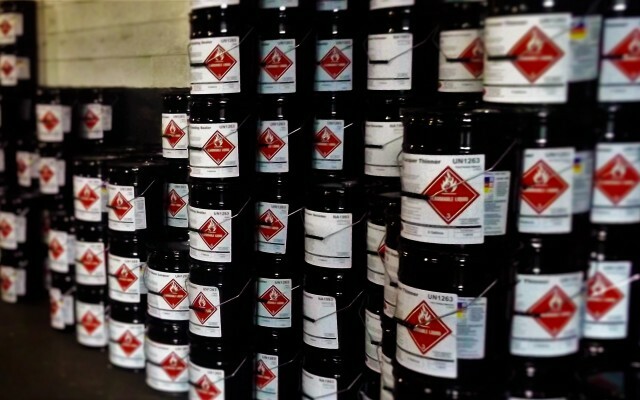 Find out more about Carolina Solvents below. 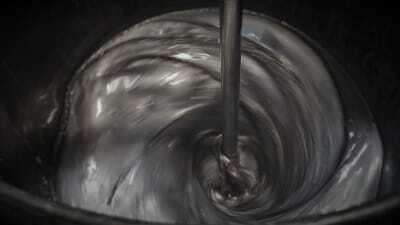 Carolina Solvents is an industry leader in developing high quality products for our customers. Our process is very similar to the Scientific Method many of us learned in school. Your business operations are important to Carolina Solvents. Our sales representatives and technicians will observer your process, taking detailed notes and gathering valuable information about your specific business needs. Your business is unique and has many different requirements. We take the information gathered to research innovative raw materials and formulations to begin the process. Our technicians determine the relationship between your product and coating. Our staff has over 100 years of combined experience in the coatings industry. Our technicians develop and test the product to make sure it withstands any conditions it may encounter. During this process, the coating is subject to coating characteristics tests to make sure it will stand up. We collect the data from our initial experiment and make necessary adjustments to the product to make sure it is the best product for our customer. The product is now ready for your manufacturing facility! Our team is there to help bring this product into your manufacturing facility and to analyze it to make sure it works in your process. Carolina Solvents is ready to help you! We continue to work with you on this product to make sure you remain 100% satisfied. We always work on ways to improve products for our customers. Why are you waiting? 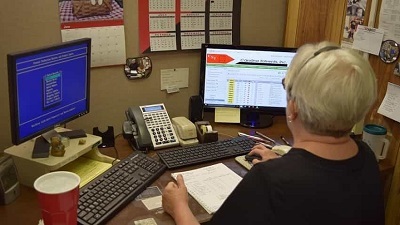 Contact our customer service staff today at 828-322-1920 to find out more about Carolina Solvents and what we can do to help your business. Our highly trained customer support staff is ready to assist you. Helping develop new, custom made products for your business. 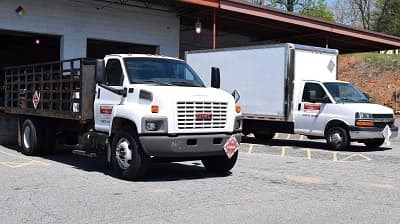 Carolina Solvents, Inc. has a fleet of trucks offering local delivery to our customers. For more information about Carolina Solvents, Inc., do not hesitate to contact us. 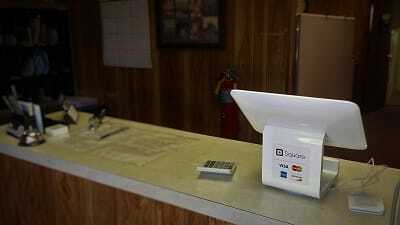 Business Hours: Monday – Thursday 7:00 a.m. – 4:00 p.m.